Photos by Fun Photography: Mary Kay Mickiewicz. 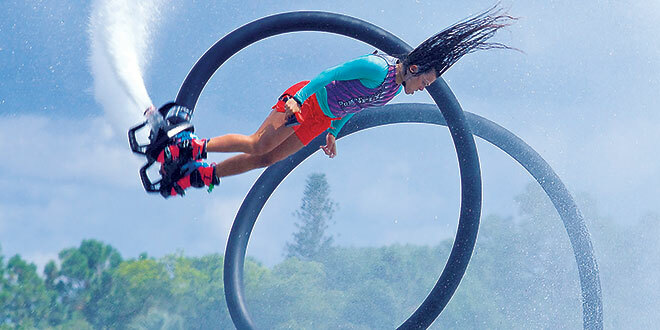 The Pro Watercross World Championship roared back to 60-acre Lake Avalon at Sugden Regional Park from September 21-25, 2016 for the second year in a row. 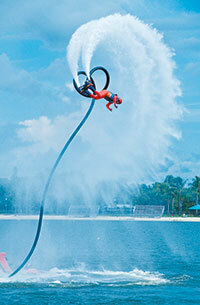 This exciting event was sponsored by the Naples, Marco Island, Everglades Convention and Visitors Bureau. 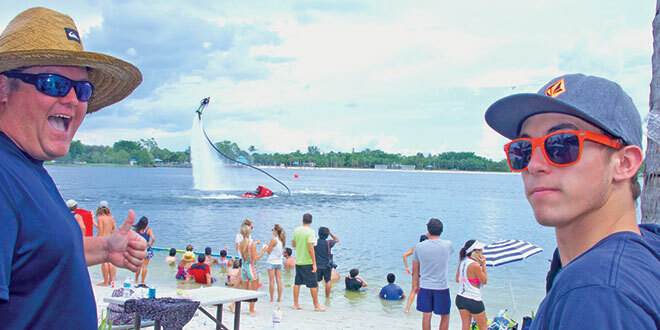 Watercross combines the electricity and appeal of traditional beach events with the high-speed thrills of competitive motorsports. Many relate it to supercross on water. If you missed the event, you will have an opportunity to see it on CBS Sports Network, in a one-hour TV show airing October 18th at 9 PM.